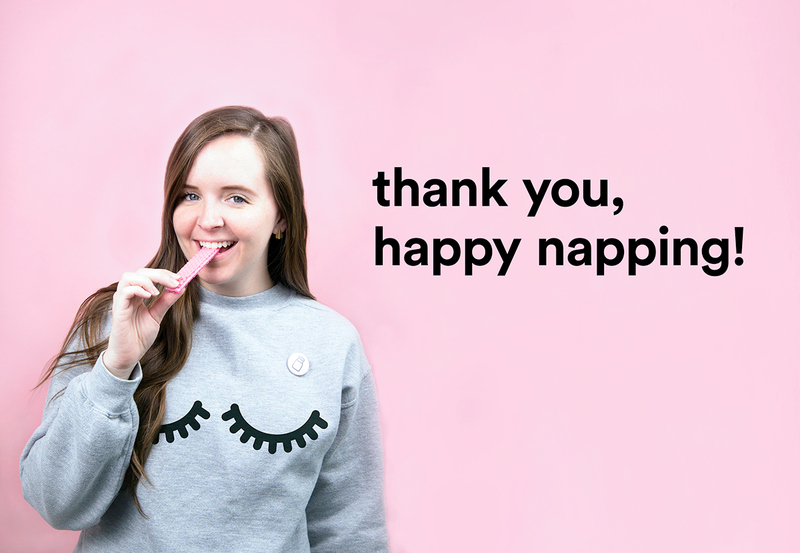 7 out of 10 Americans don’t get enough sleep. 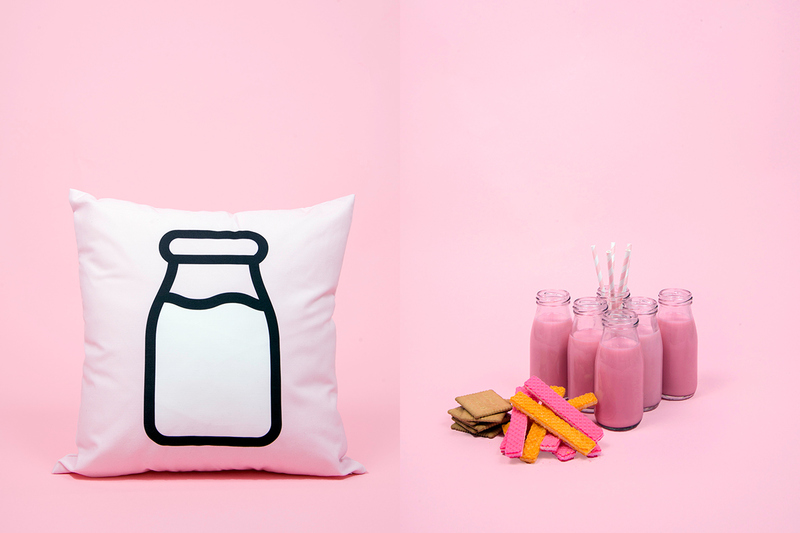 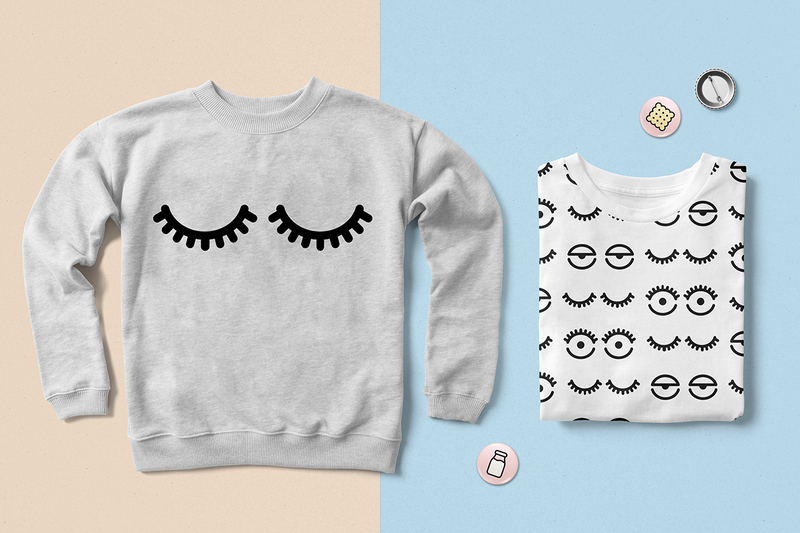 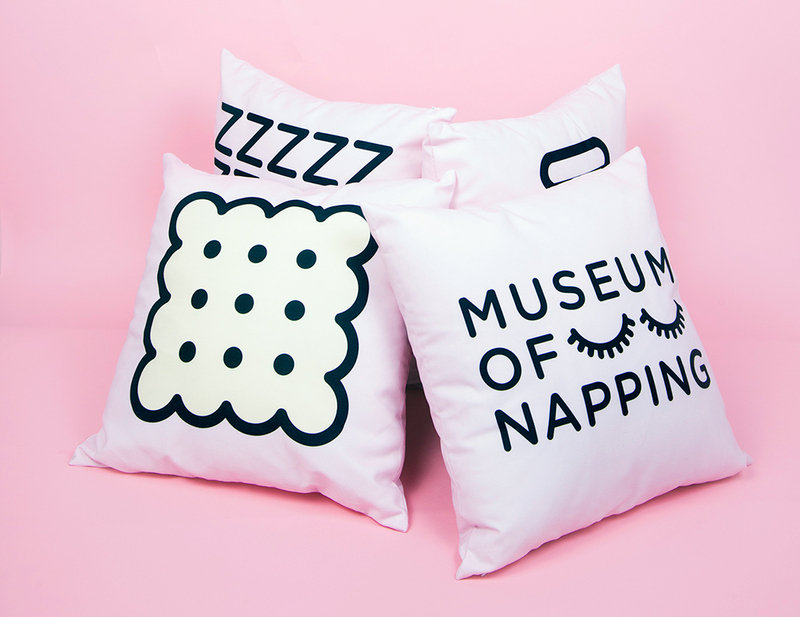 Treated like a commodity, sleep is constantly traded in to meet the next deadline. 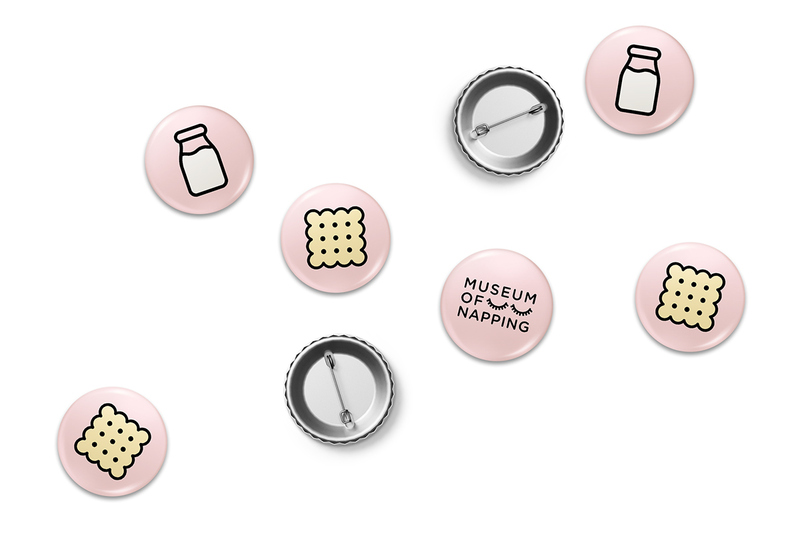 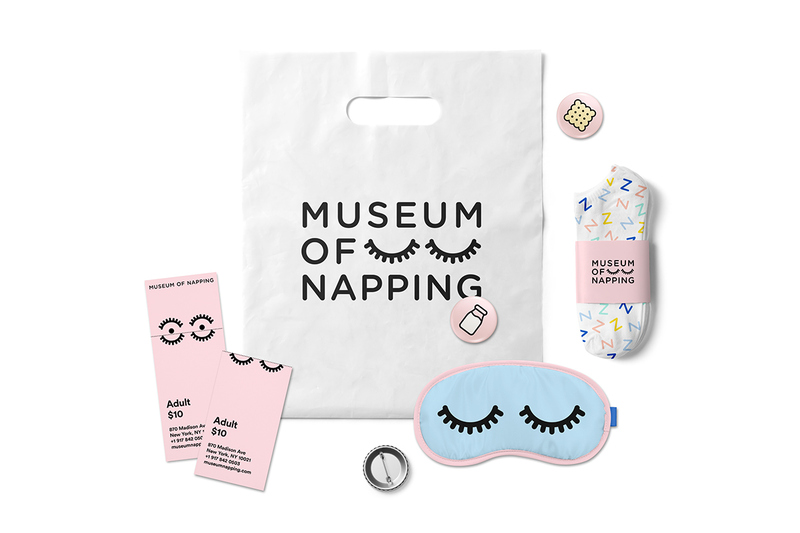 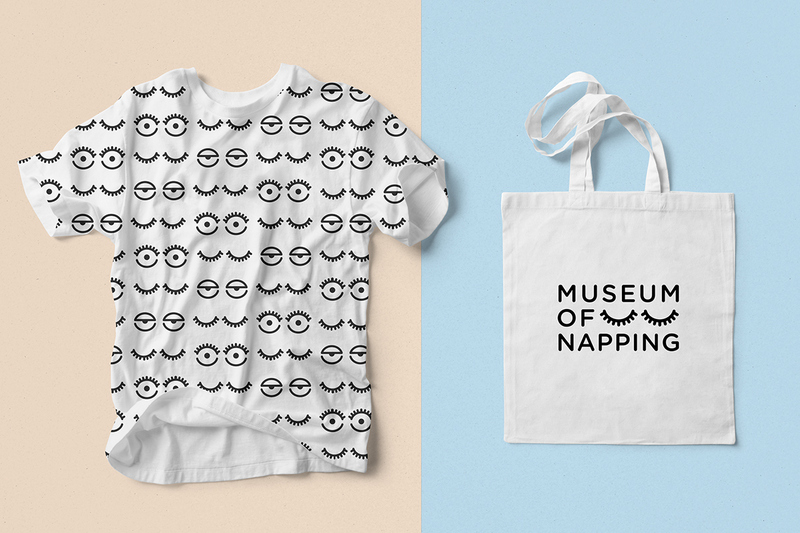 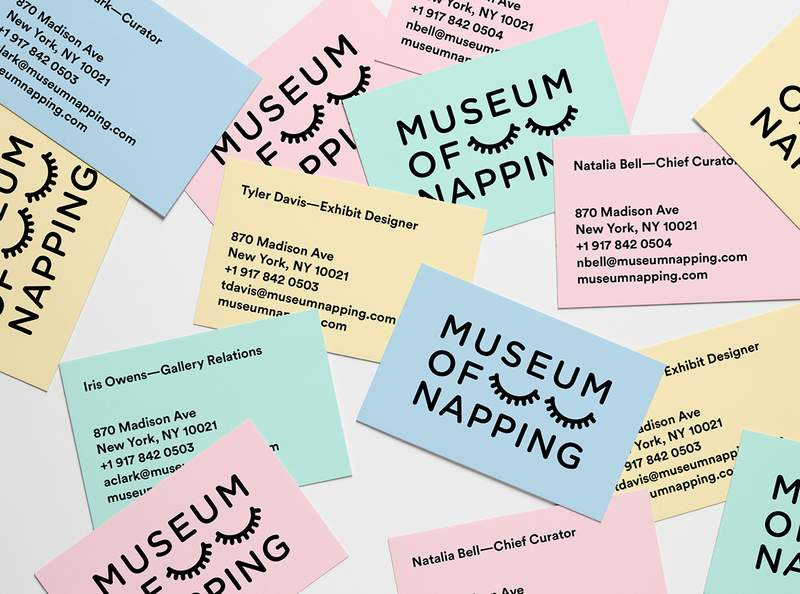 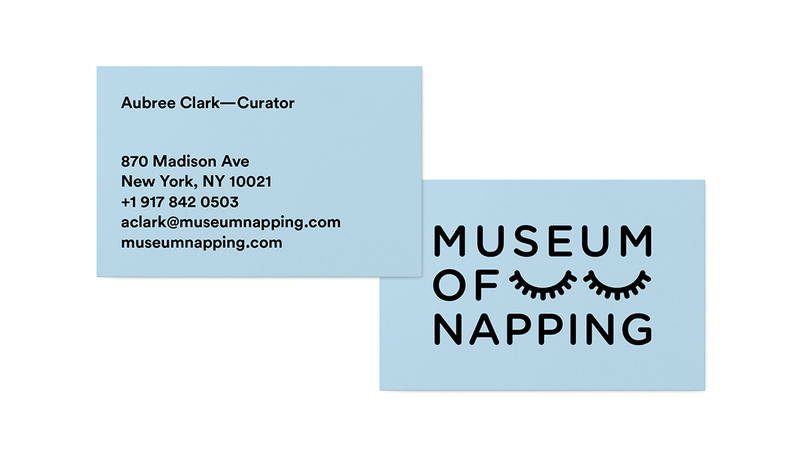 At our museum, we educate visitors on the benefits of napping. 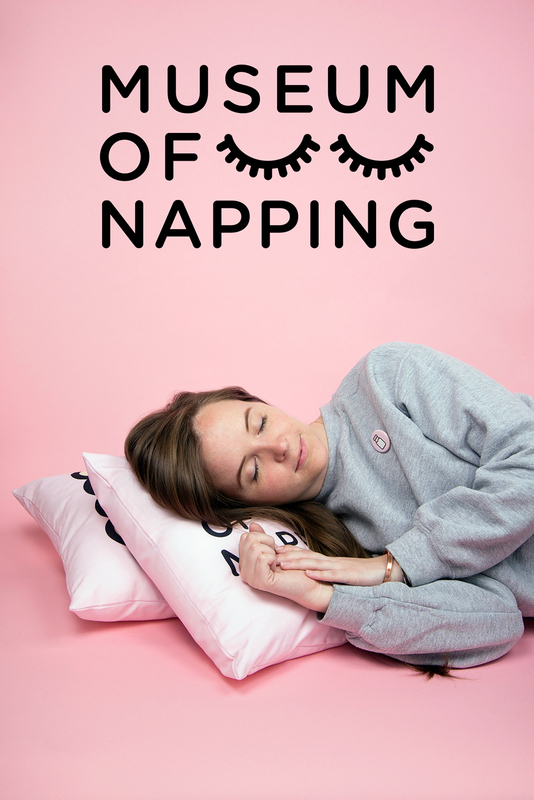 We also provide a multitude of sleeping environments, ranging from sleep pods to plushy landscapes, all conducive to a relaxing and rejuvenating microsleep.